What we offerWho we are and what we can do for you! 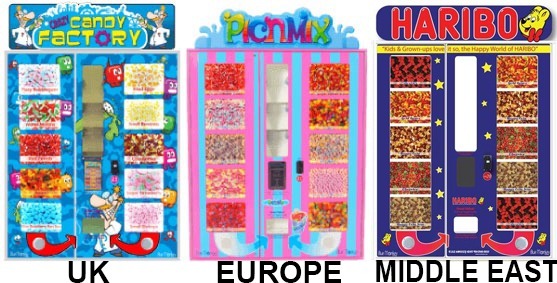 At Blue Monkey Vending we have created a new generation of vending machine. This is not your average traditional vending machine where you push your coins in the slot and punch in two digits to have a chocolate bar, packet of crisps or a can of drink dropped into a collection tray. Whether you want to buy or lease, we can help. Click here for a example of a lease package.